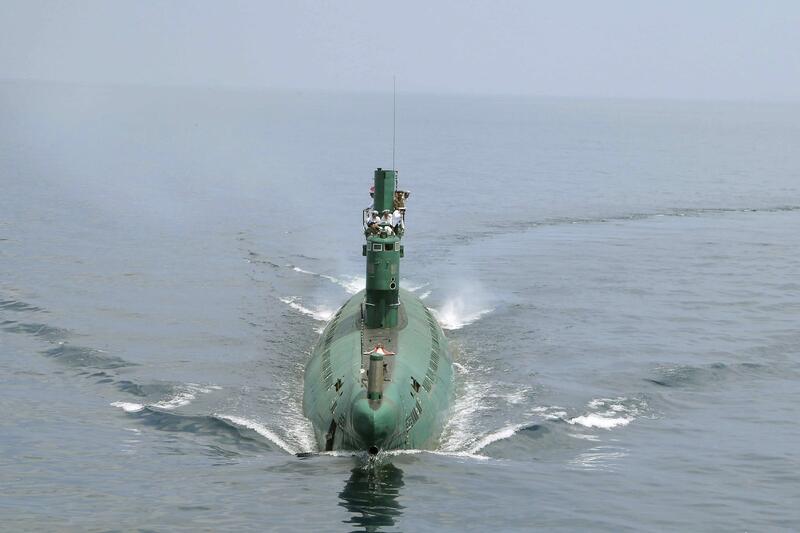 The North Korean military is still likely years away from successfully launching a ballistic missile with nuclear capabilities, but the country now has a Soviet-era submarine that can fire ballistic missiles. South Korean and US military experts are concerned North Korea continues to develop a nuclear weapons program, and utilizing ballistic missiles is an important step in that process. "While the potential threat from a future North Korean capability to launch ballistic missiles from submarines should not be ignored, it should also not be exaggerated," said Joseph Bermudez, a military analyst. "While the development of submarines carrying ballistic missiles could provide North Korea with a survivable second-strike nuclear capability... it also assumes that Pyongyang would entrust an operational nuclear-armed missile to the captain of a submarine who would, in time of war, most likely be out of communication with the leadership." It appears North Korea is a step closer to the miniaturization of nuclear warheads that could be fitted to ballistic missiles - but whether or not the country could accurately aim these missiles towards South Korea or Japan - remains a frightening unknown. However, fitting a nuclear weapon aboard a submarine opens up new challenges to South Korea, Japan, and the United States, with launch tubes and installation of a fire system possible within the next two years.